After double checked with our engineers about the 1510nm SFP+ CWDM Transceivers. The shortest distance for SFP+ 10G, CWDM, 1510nm is 40km. Normally, we provide 10km ones for 8 channels wavelength around 1310nm. If you want 1510nm 10km ones, we also can provide, bur for specific made. Can you SFP+ Cable work with one side for HP and the other side for Exterme? Re: So can you tell me whether they are working on HP DL380G7 Card HP FC1242SR 4Gb PCI-E DC HBA Part number AE312A? According to our experience, if you used them on HP server or HBA cards, the one which i provided ( to) you should be compatible with them. 1. 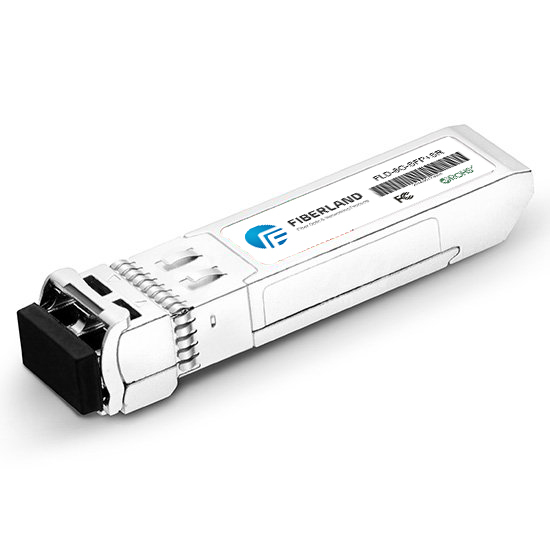 At the moment, that we can provide HP compatible SFP 1.25G modules. We already solved the code problem for SFP+ SR modules, but for SFP+ LR,ER,ZR, we did not solved the coded problem till now. 2. HP A series( H3C), SFP modules or SFP+ modules will meet problem with the DDM function. That means when we insert the DDM fiber modules, it can not display the DDM function. 3. HP E series( old HP products), the code is different from HP A series. So when you order the HP compatible fiber modules, you have to advise us which type HP equipment you use. 4. SFP+ Cable for HP server, HBA cards, they don’t need special code, just normal HP compatible code and then be ok. The cost of the SFP+ Cable is the same as what we offered to you. The patch panels are configured for 568A, 568B wiring standards? -The patch panel shown ports number with labels or painted? -What type of punch down tool use for blocks? -What type of gauge AWG 22, 24 or others? Re: fitting for 22AWG/23AWG/24AWG cables.